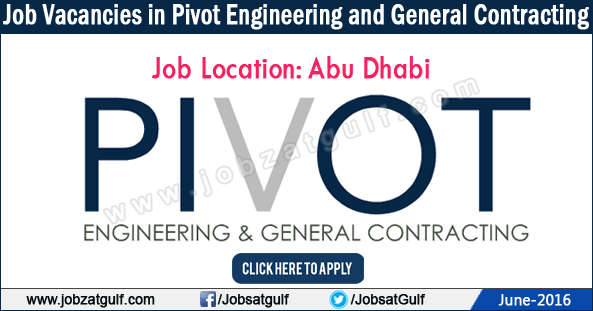 For more than 35 years, Pivot Engineering and General Contracting has helped clients across the UAE and the region transform ideas on paper into tangible assets of real value. While our clients appreciate the superior quality of each and every project that we complete, the final handover is only part of the value we deliver. Reliability, certainty and excellence form the foundation of every Pivot project.